Have a question for The Bali Purnati Center For The Arts? 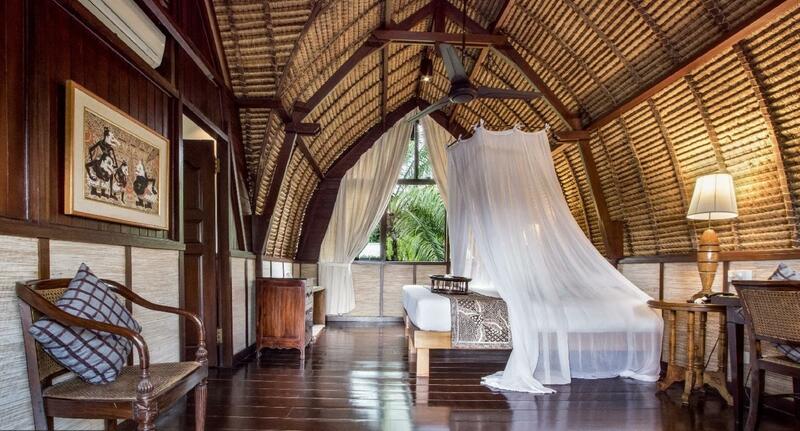 Facilitated with an extensive list of superior accommodations while boasting various artistic senses from Bali, this is exactly what The Bali Purnati Center For The Arts has to offer. Pass guests of this venue share the same enthusiastic mindset of the artistic world. This 1.2 hectare of private property offers top-notch performing arts competences with an outdoor theater and large floating pavilion. It is also well-known for co-producing international performances, music and books. 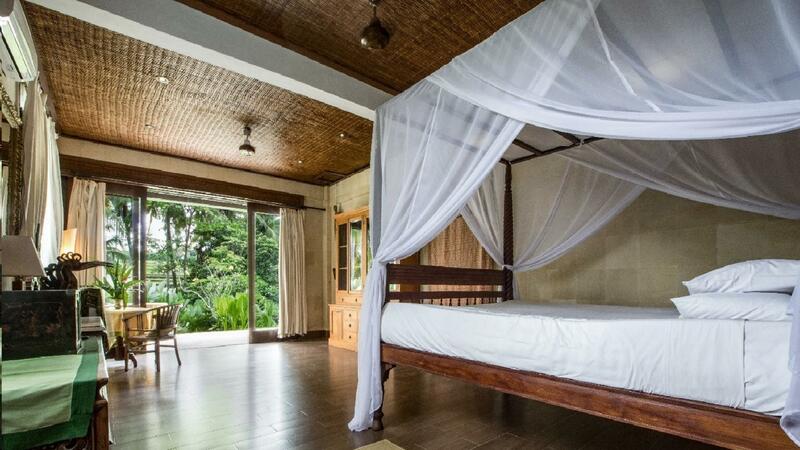 The Bali Purnati Center For The Arts is most suitable for small groups of guests, around 8-16 individuals. Enjoy a quiet read in a secluded area or share a meal with others in different on-site locations. 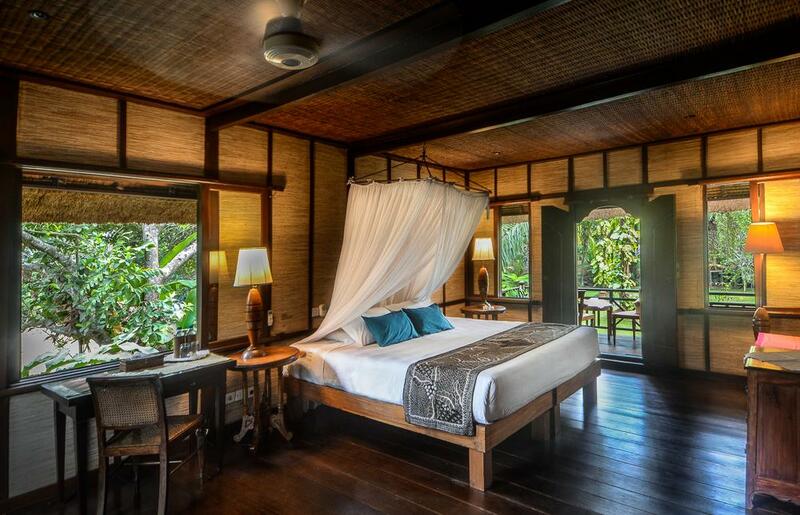 Make good use of their Wi-Fi connection, or if you wish to connect outside yourself, simply arrange a short drive to Ubud with their drivers. Enjoy the cultural side of Bali and stay with The Bali Purnati Center For The Arts to ensure a memorable vacation.